Project Watershed has been around since 1993 – mapping and restoring habitat, creating educational materials, and conducting environmental research projects. In the last few years, Project Watershed has embarked on some large scale projects including the Kus-kus-sum initiative, which aims to raise $6.5 million for the acquisition and restoration of an abandoned sawmill, and the Coastal Restoration Plan, which guides habitat restoration from Oyster River to Fanny Bay over the next 4 years. “As we expand our scope of work we are looking to expand our Board of Directors. Our Board members bring a variety of skills with them, including the capacity to have fun while achieving a feeling of accomplishment.” states Bill Heidrick, Vice Chair. Current Chair, Paul Horgen, will be stepping down as chair after nine years of service and the board is hoping to add two or three more members to its roster. “Paul led this organization with passion and competency. His contributions in public relations and grant writing made Project Watershed what it is today,” says Dan Bowen, Technical Director. Background or experience in business, fundraising, outreach, education, and ecology would all be welcomed by the Board and help Project Watershed move into the future. The organization is on the verge of creating a five-year plan and welcomes the input and leadership of new Directors. “Please let us know your skills, available hours, and interests. Current board members are active in our projects, events, grant writing, fundraising, networking with funders and liaising with governments of all levels including the K’omoks First Nation. We are looking for individuals who would enjoy spending time with friendly, like-minded people who have the Valley’s watersheds’ best interests at heart!” states Fran Kwiecien, staff. Board members will be elected at the upcoming Annual General Meeting on May 25 , 2019. To be eligible to run in the election, candidates must be members of the Society 30 days before the meeting by April 25, 2019. Interested individuals can become members on Project Watershed’s website at projectwatershed.ca/get-involved/membership/, by emailing info@projectwatershed.ca or calling 250-703-2871. 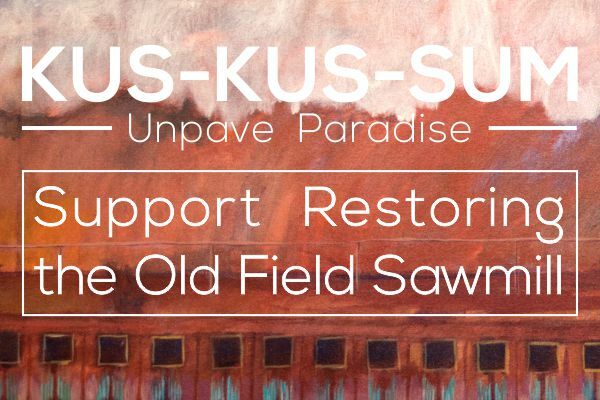 “In addition to our regular work, new Board members would have the opportunity to make a meaningful contribution to the Kus-kus-sum Unpave Paradise project – helping build a green legacy that will be enjoyed for generations.” says Kathy Haigh, Fundraising and Outreach Director. The Comox Valley Project Watershed Society is a registered non-profit environmental society with Canadian charitable tax status. 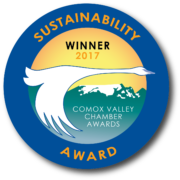 The mission of the organization is to promote community stewardship of Comox Valley Watersheds through education, information and action. The organization is guided by a volunteer board and managed by staff. More information about the organization can be found on its website at https://projectwatershed.ca/. 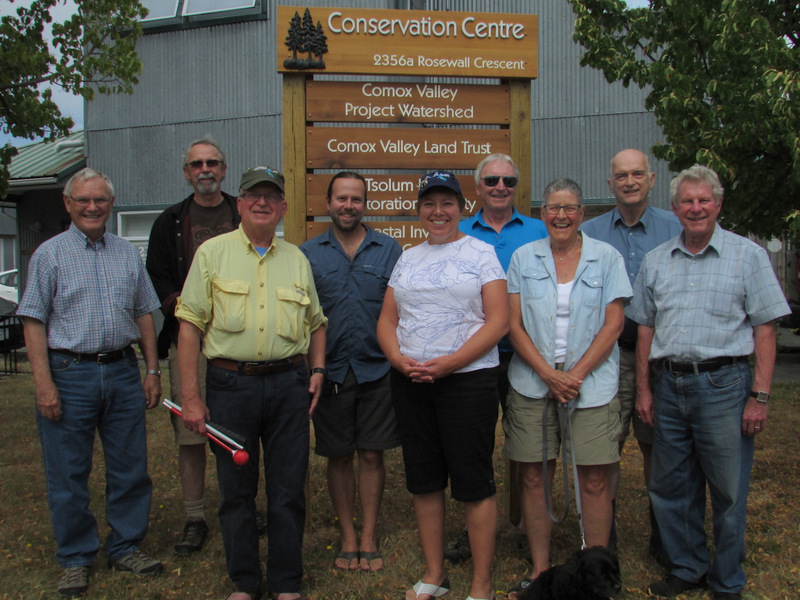 Header Photo: Comox Valley Project Watershed Board pictured as of August 2017. Barbara Wellwood (front row blue shirt) and Tim Ennis (back row sandals) have since stepped down from the Board.